General Mills, one of the world's largest food companies, has announced a long-term sustainability plan to address soil health, biodiversity, farmer economic resilience and climate change. General Mills has announced its commitment to advance regenerative agriculture practices on a million acres of farmland by 2030. 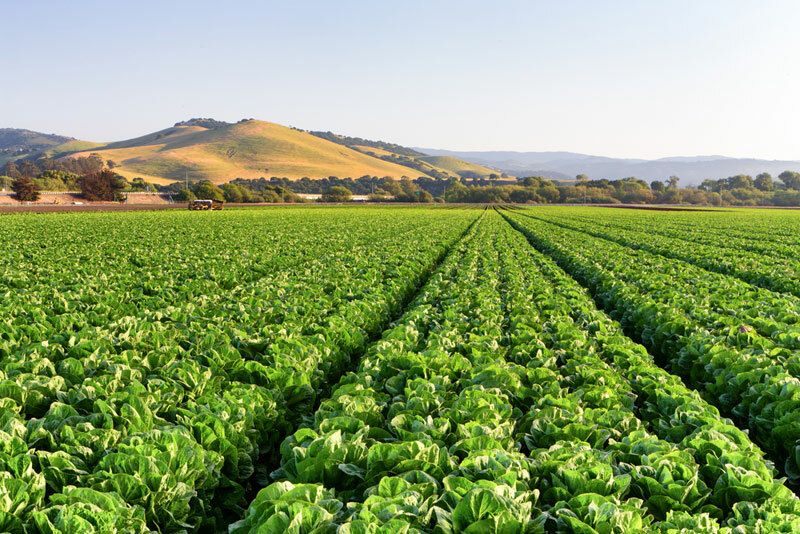 The company will partner with organic and conventional farmers, suppliers and trusted farm advisors in key growing regions to drive the adoption of sustainable practices. A major contributor to climate change, it is estimated that the global food system accounts for roughly one-third of greenhouse gas (GHG) emissions and 70% of water consumption. "We have been feeding families for more than 150 years and we need a strong planet to enable us to feed families for the next 150 years," said Jeff Harmening, chairman and chief executive officer of General Mills. "We recognise that our biggest opportunity to drive positive impact for the planet we all share lies within our own supply chain, and by being a catalyst to bring people together to drive broader adoption of regenerative agriculture practices." Regenerative agriculture is a holistic method of farming, designed to protect and enhance natural resources and farming communities. Techniques focus on pulling carbon from the air and storing it in the soil, in addition to helping the land be more resilient to extreme weather events. 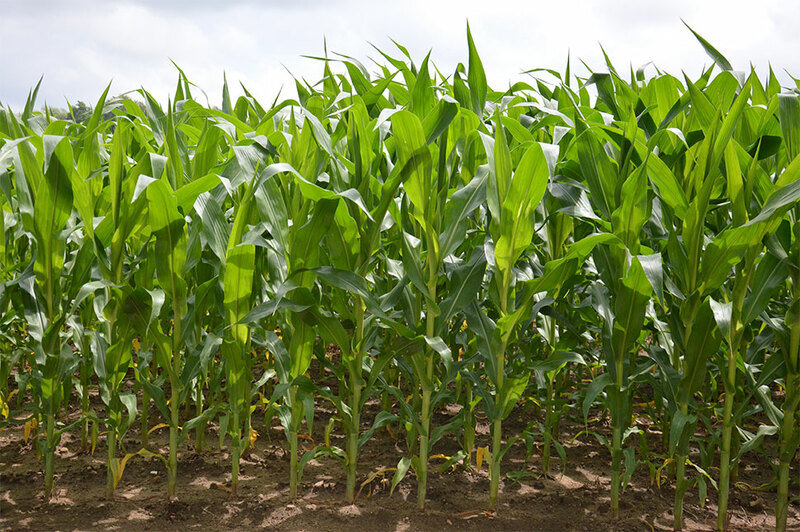 General Mills will be employing these methods for a variety of farm produce including oats, wheat, corn, dairy feed and sugar beets. "Our first on-farm training and education academies will focus on North American growers where we source high-quality oats for Cheerios, Annie's, Cascadian Farm, Nature Valley and Blue Buffalo," said Jon Nudi, president of North America Retail for General Mills. Soil depletion is an often overlooked problem, but has the potential to be catastrophic, if left unchecked. Globally, if present rates of degradation continue, all of the world's topsoil could be lost by 2075, with grave consequences for humanity. Recognising its responsibility and the need for action, General Mills is working with non-profit organisation Kiss the Ground to support farmer training and coaching. Through Soil Health Academies, growers will learn how to build resiliency into the land, while decreasing input costs and increasing farm profitability. 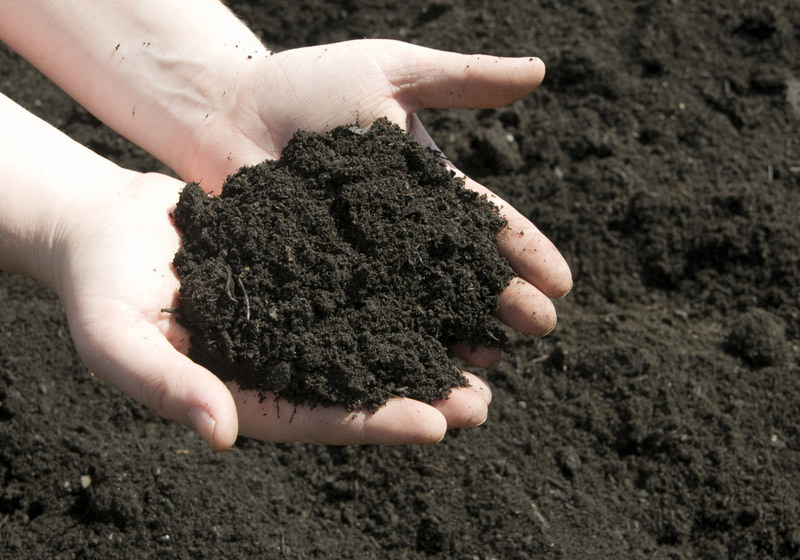 "Investing in soil health and regenerating our soils has numerous benefits including water infiltration, reduced pest pressure, resilience to unpredictable weather, and reducing greenhouse gasses," said Lauren Tucker, executive director of Kiss the Ground. "We have an opportunity to not just sustain our natural resources, but to restore them for generations to come. We can only advance the adoption of these practices that benefit people and the planet if we partner with and support our farmers." This announcement builds upon the company's previous commitment to improve soil health and to reduce its absolute GHG emissions by 28% across its full value chain by 2025. General Mills reported it is nearly halfway to that goal, with its GHG emissions footprint down 13% in 2018 compared to 2010. The company is also driving awareness of regenerative agriculture with consumers through its brands. For example, in 2018, Annie's launched two limited edition products with ingredients grown using regenerative practices, and in 2019 will offer two additional such products (pasta and macaroni cheese). Meanwhile, Cascadian Farm is partnering with The Land Institute and working to commercialise organic Kernza, a perennial grain whose three-metre-long roots are able to capture carbon and water while preventing soil erosion. Another example of General Mills' work is development of the Soil Health Roadmap, in partnership with The Nature Conservancy, which outlines key steps to achieve widespread adoption of soil health systems on 50% of U.S. cropland by 2025. These efforts could deliver $50 billion in societal benefits annually. In addition to the soil itself, above-ground biodiversity is a central theme of regenerative agriculture: diversity in crop varieties, grazing animals, wildlife and pollinators to support resilient ecosystems that can better withstand disease, pests and climate fluctuations.